Want to earn top dollar when you sell your Post Office? Did you know that second to your Post Office broker, how much experience your accountant has with Post Offices can impact how much you can eventually sell your Post Office for? How does The LPO Advisor help you get top dollar? 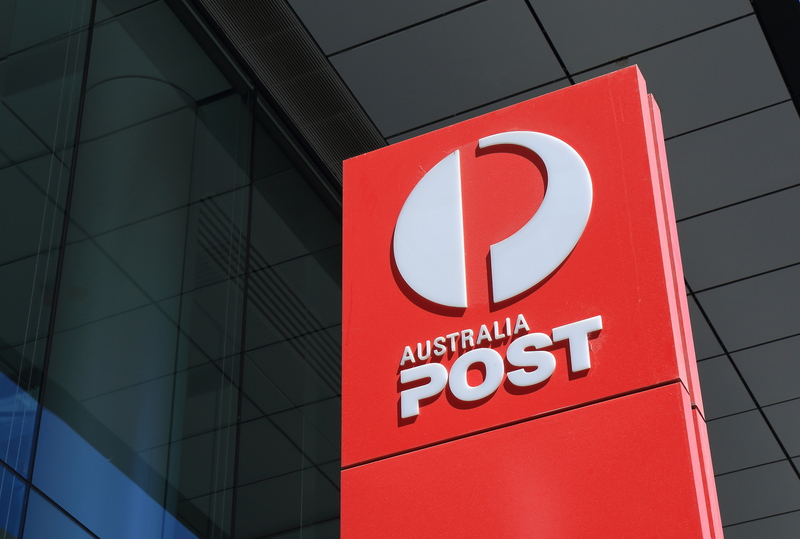 The reason is simply – we know what a Post Office buyer wants to know! We are experts in undertaking due diligence exercises in Post Offices and as such we know what information a buyer want and how it should be presented. Our services for you when you want to sell goes beyond preparing a Form 2. There is at least 3 specially prepared documents which we can provide to you when you are ready to sell your Post Office which we know your Post Office Broker and any future purchaser will LOVE!